Kenth Öhlin hat gestern bekannt gegeben, dass Tenneco Inc. die Mehrheitsbeteiligung an der Öhlins Racing AB übernommen hat. Öhlins wird eine Tochtergesellschaft von Tenneco und wird dadurch einer der weltweit größten Multi-Line-, Multi-Brand-OEM und Aftermarketunternehmen der Welt. "Kenth Öhlin today announced an agreement to sell a majority share in Öhlins Racing AB to Tenneco Inc. Öhlins will become a subsidiary of Tenneco, joining one of the largest global multi-line, multi-brand OEM and aftermarket companies in the world. Öhlins Racing has been an integral part of the motorsport, motorcycle and automotive industry since 1976, when Kenth Öhlin founded the company and created his first legendary motocross shock. Since then, Öhlins have been setting global industry standards by offering state-of-the-art suspension technology to racing teams, OEM partners and aftermarket. 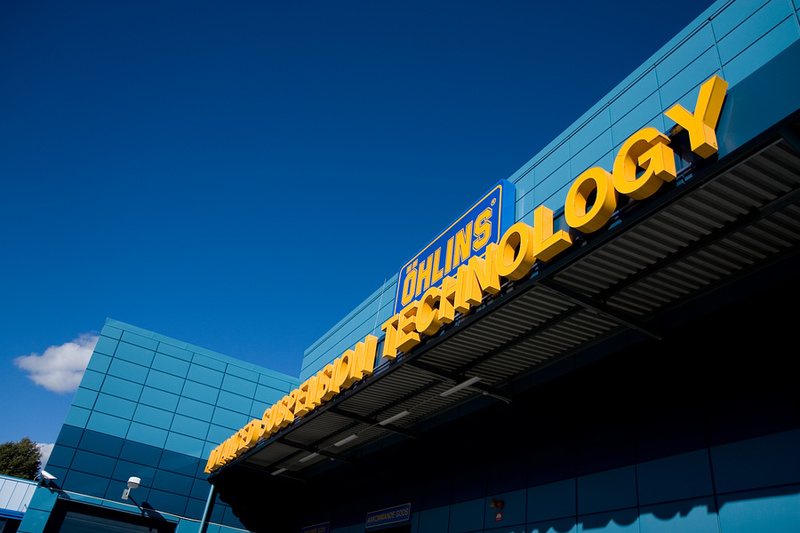 With distribution in 50 countries and manufacturing facilities in Europe and Asia, Öhlins has managed to combine global reach with world class industry knowledge.